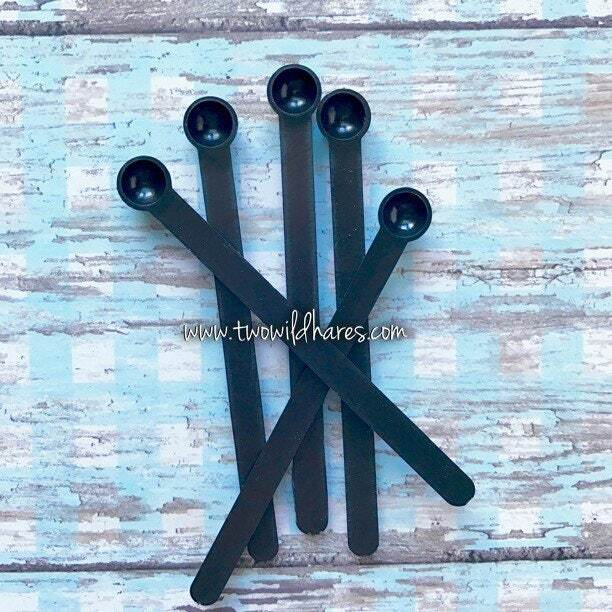 This is for 20 black plastic reusable 0.15cc spoons or scoops. They're perfect for measuring out FD&C and D&C dye. 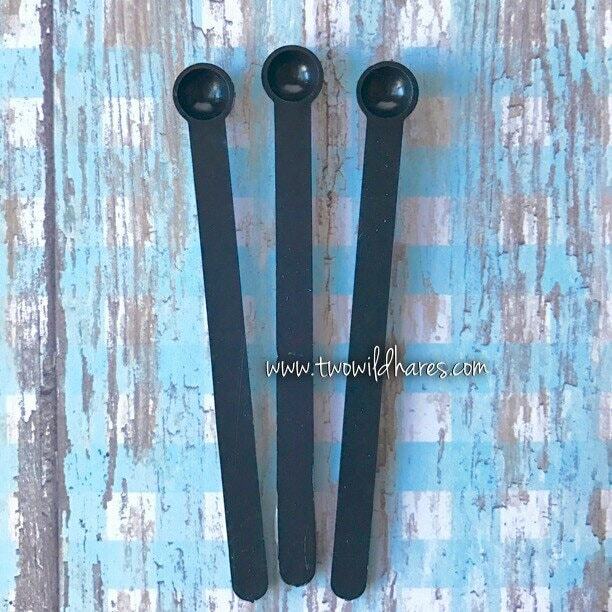 Store one spoon with each dye! 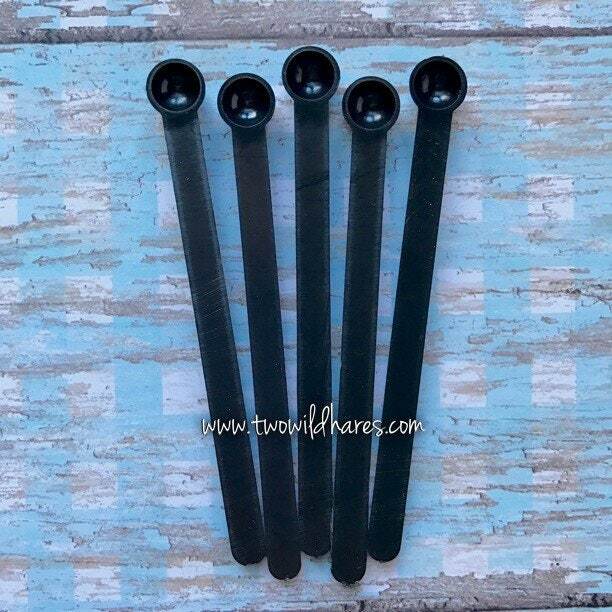 Great products and very fast shipping!